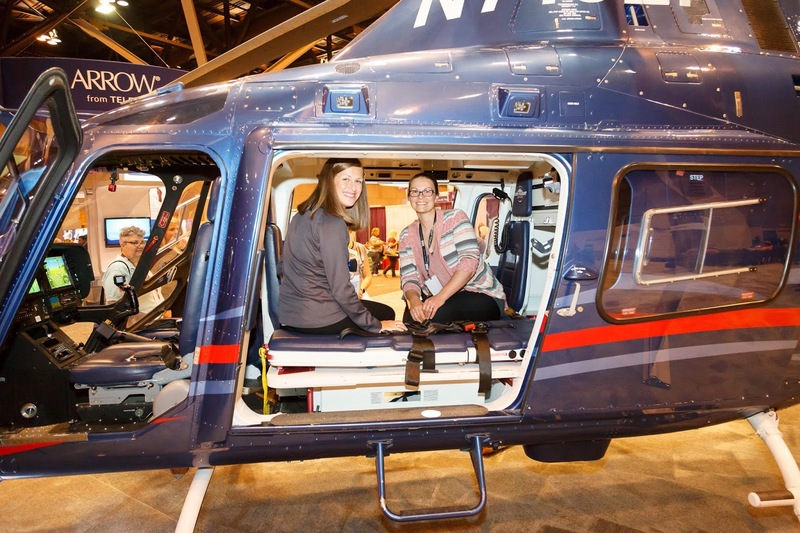 The Emergency Nursing 2018 Conference brought to you by The Emergency Nurses Association (ENA) will be in Pittsburgh, PA. You know of this conference, but do you know what it has to offer? 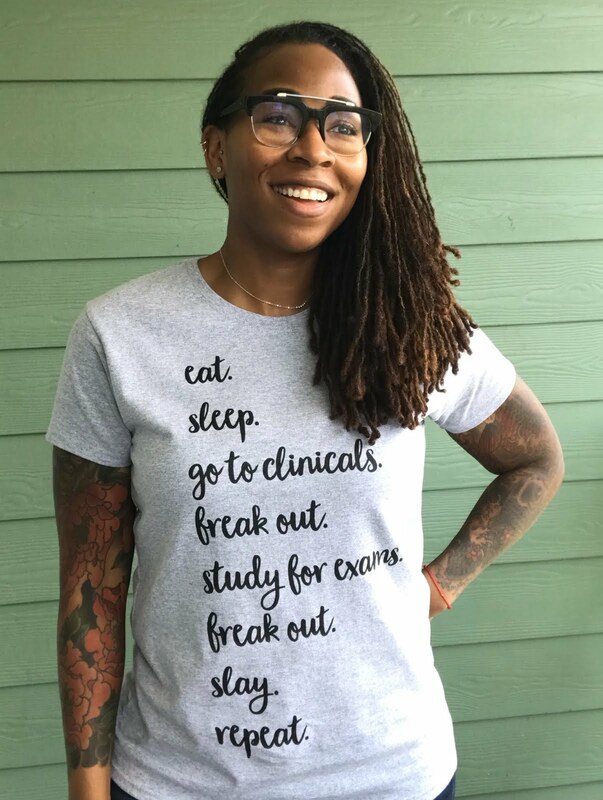 If you don't know me already, I'm a critical care nurse who loves learning. This conference goes beyond lectures and PowerPoints, you will get hands-on training and learn using various platforms and devices. I love this conference model because it doesn't just teach "at" you, it teaches you with intent. It provides direction and critical thinking skills most conferences lack. 160+ evidence-based educational sessions offering 29+ contact hours. 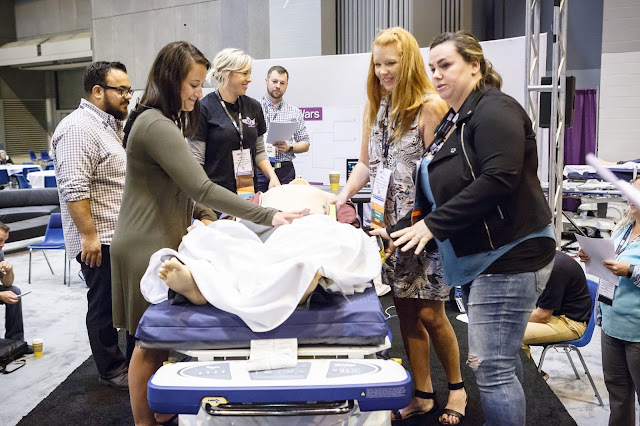 The ENA Learning Lab offers clinical education courses on the exhibit floor where participants can earn Continuing Education Recognition Points (CERPs). A Professional Development & Career Fair to optimize networking opportunities and provide emergency professionals with resources they need to advance their careers. 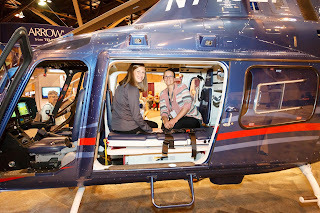 DisastER, which offers attendees the opportunity to learn more about the field of transport nursing complete with a medical helicopter and military tent. AdvancED, a fully-equipped mock four-bed ED area provides groups of 6-8 the opportunity to learn progressive clinical information and participate in clinical simulations. 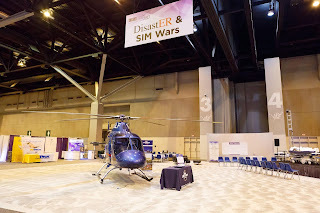 SIM Wars, a friendly two-day competition of emergency simulations led Dr. Chris Simpson from University of Missouri Columbia. A series of over 10 advanced practice courses, built in conjunction with the American Academy of Emergency Nurse Practitioners (AAENP), featuring sessions aimed specifically at Advanced Practice nurses. 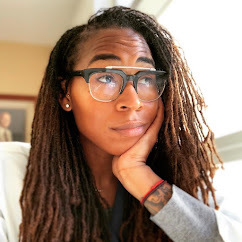 EDTalks/SMACC talks, brief presentations led by colleagues, ENA representatives and valued partners focused on the ideas, trends, equipment, supplies, services, research studies, practical problem-solving efforts and expertise that are optimizing EDs around the country. If you’re a nurse who works or wants to work in the emergency department, critical care, flight nursing or you are an advanced practice provider, this conference is for you. You will learn and retain the information through multiple platforms from hands-on events and group simulations. This event won’t fail you, it will elevate you to be the best nursing professional you can be. Use the discount code below and invest in your nursing education. Information below, click link for more details. Special Discount ➡️ USE NINF18 FOR 10% OFF!